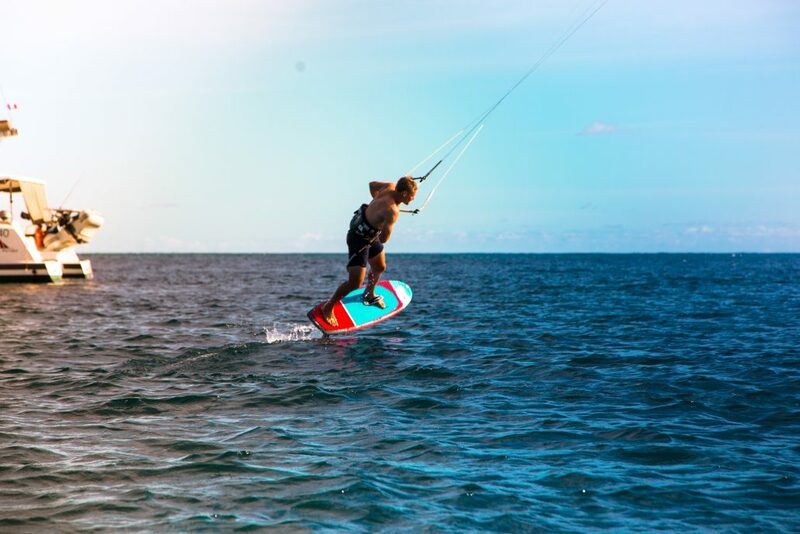 We have just the right thing for everyone who does not want to have an ordinary kite holiday and instead focus on pushing themselves to the next kite level. 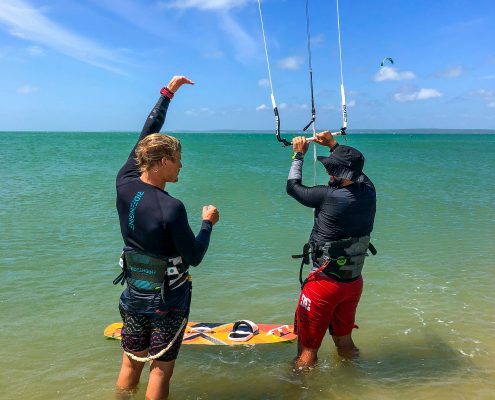 Therefore, if training with other kitesurfers is not enough, and you still have a big trick on your bucket list or you just want to learn how to jump safely and nicely, we have the solution. 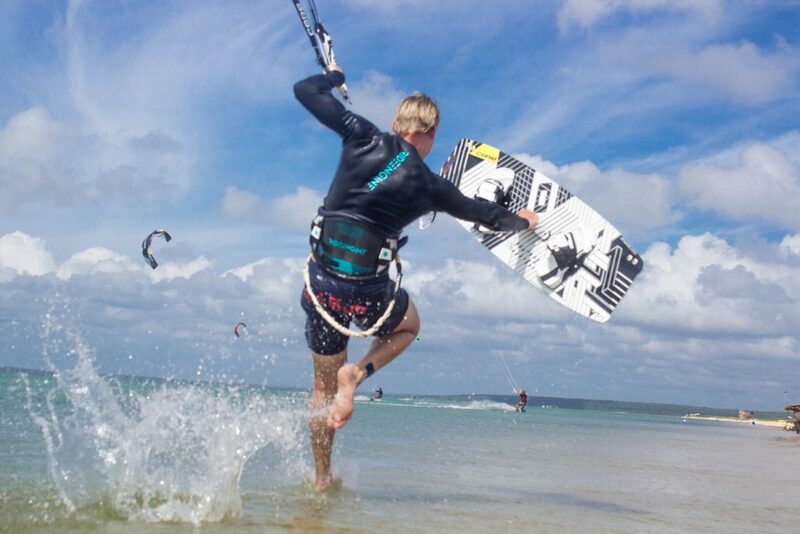 Private coaching with the current German freestyle champion: Linus Erdmann. 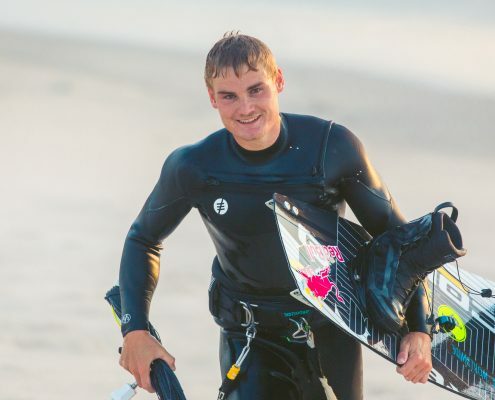 In April and May he will be offering intensive time on the water and lots of tips and tricks for you to improve on Djerba. 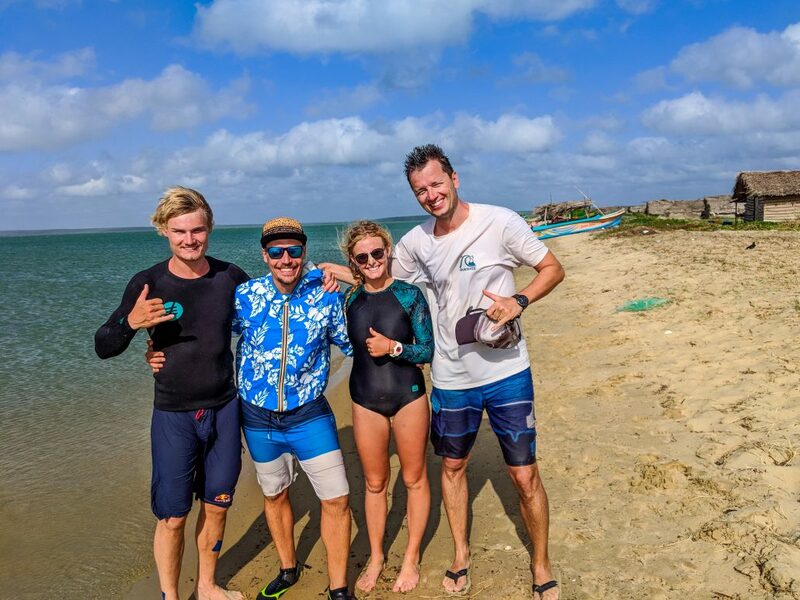 In addition to this, there is an exclusive coaching session with a completely new developed radio system, which connects Linus and the surfer ear to ear to have better and more direct communication and training on the water. 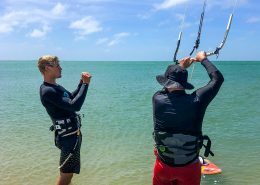 This coaching is suitable for everyone who can already run upwind and start jumping safely and slowly. 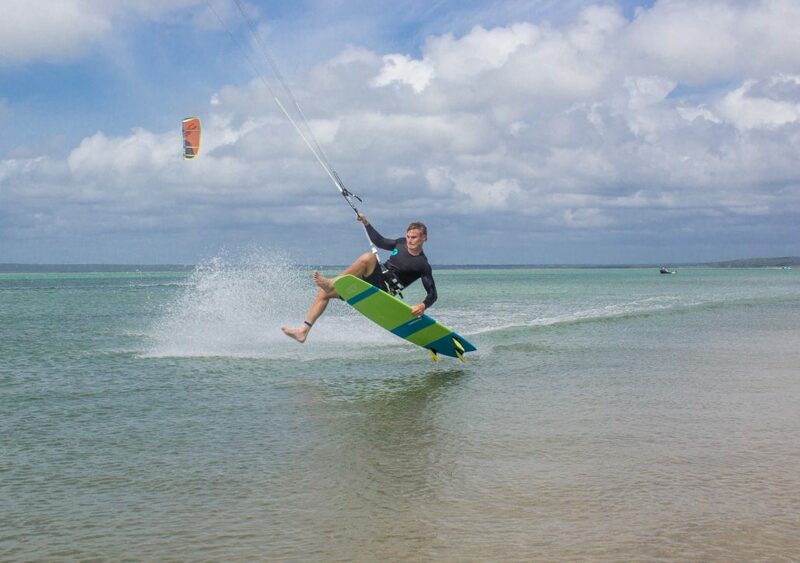 The exclusive coaching session with Linus Erdmann is only bookable with us. Therefore, you will get the possibility to go one step further or try out something completely new. Linus Erdmann will work really closely with you. Therefore, he will be right on your side to give you tips and tricks on setting goals, preparing and trying them out. 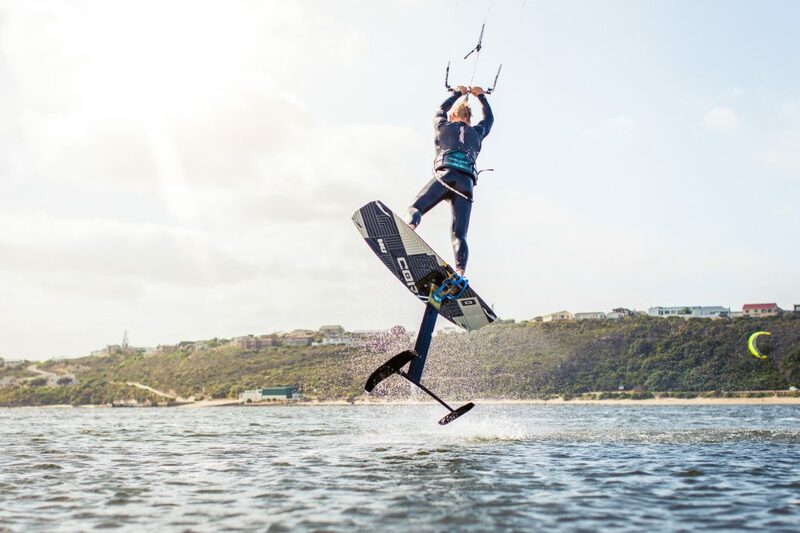 From the right posture on the board to spectacular tricks, but also foiling, the first meters or turns on a waveboard, Linus can show you everything. 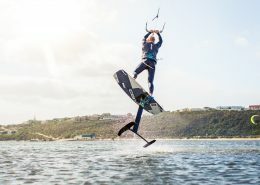 Moreover, video coaching and live communication via the new BBTalkin system will help you to work on new tricks and techniques in detail. You will get direct feedback instead of going back to the trainer to find out what went wrong when the situation is already over. 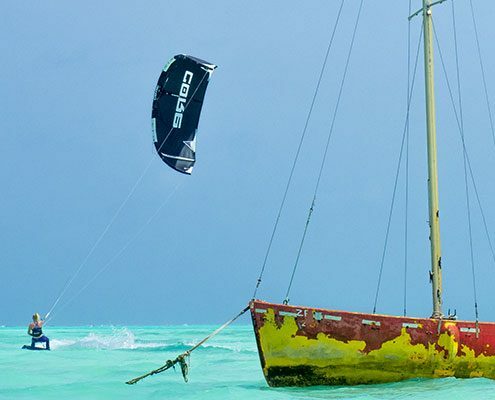 You’re pretty safe now, running upwind in choppy water is no longer a problem for you and even transitions are now possible. Now it is time for the next step! 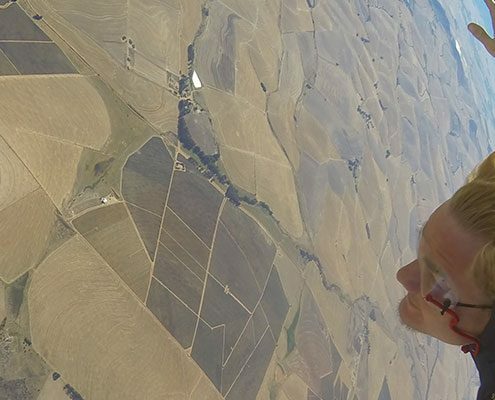 But instead of learning to jump somehow, you can do it right from the start and learn your first jumps with Linus’ coaching skills. 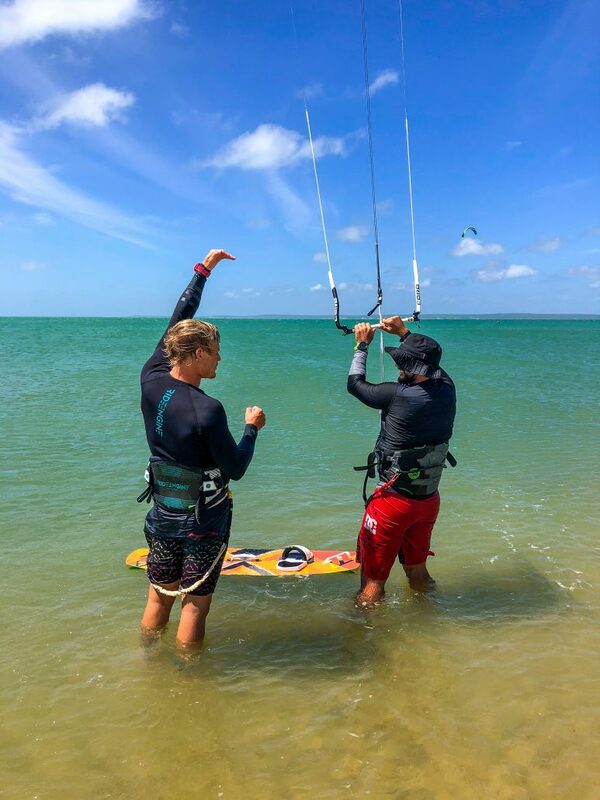 If you learn it right at the beginning, all further jumps will be much easier for you and nothing will stand between you and your progress in kiting. 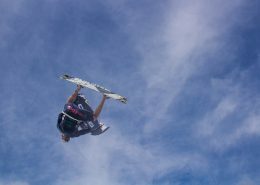 If you’re already able to do your first jumps and want to get a bit more in depth within the freestyle game, Linus will show you the first and basic rotations like a backroll or the front roll. These are mostly the basic freestyle tricks for many advanced jumps. You are already able to do your first rotations and jumps and you are done with watching the Red Bull King of the Airs or “How To” tutorials on YouTube for hours? 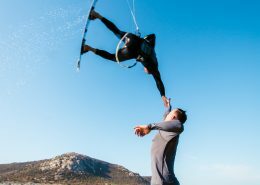 During the couching sessions, Linus will show you how to jump higher with the right posture and also how to jump without fear in a prepared first kite loop. If you prefer new school and freestyle tricks, Linus is of course the best address in Germany. So not without any reason he just became the German Freestyle Champion again! 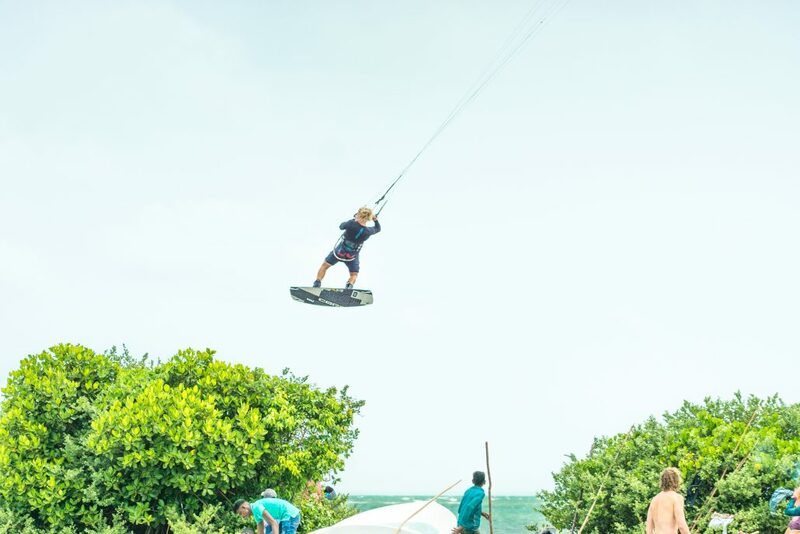 Foaling is the new or rediscovered trend among kitesurfers. 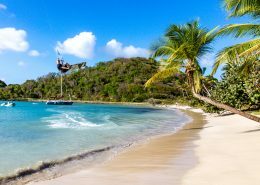 On a mast you glide silently over the water and not even a lot of wind is required to enjoy even this activity, which of course brings a lot of fun. 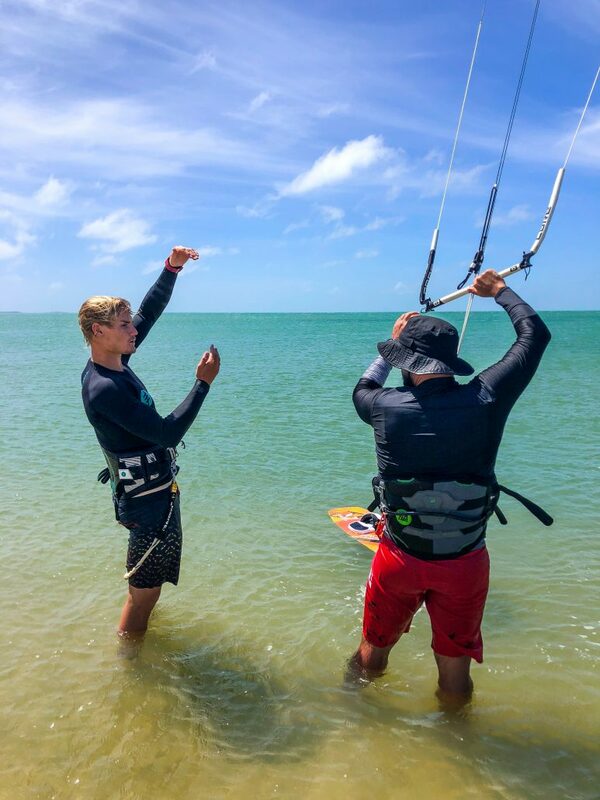 Since it is not quite easy even for experienced kiters to learn foiling, it is of course great if you have someone by your side to help you out with professional tips while experiencing the first rodeo moments. 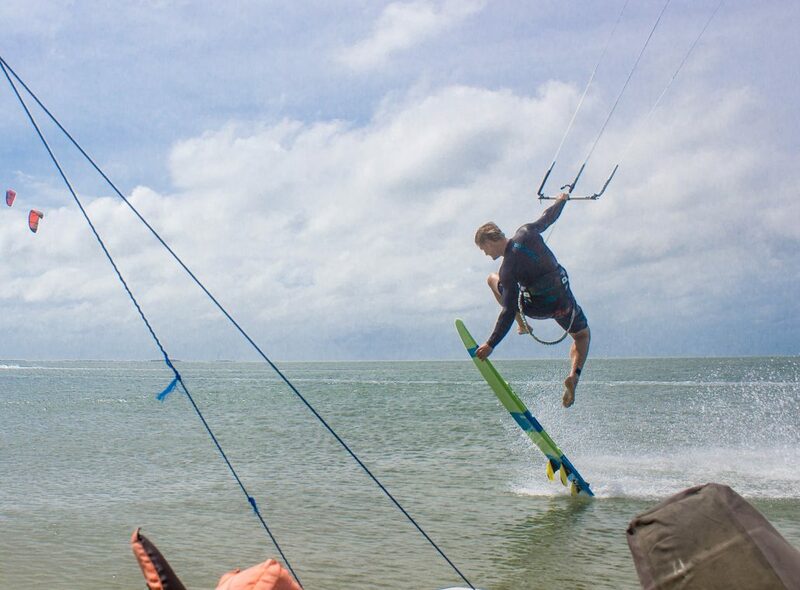 For this coaching you should have good kite experience on a waveboard and a very good kite control. 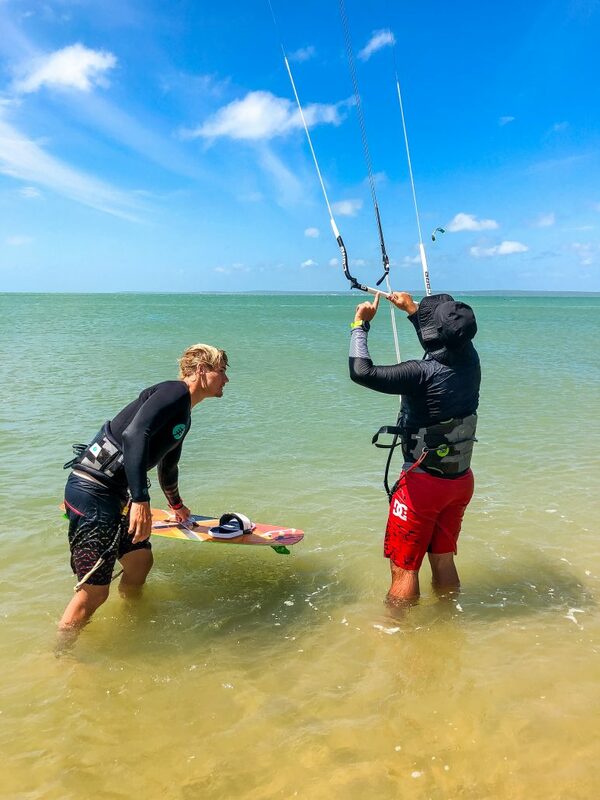 Many kitesurfers come to a point in their kiting career where they have to decide: am I really serious about the Handlepass or do I prefer to do something completely new? 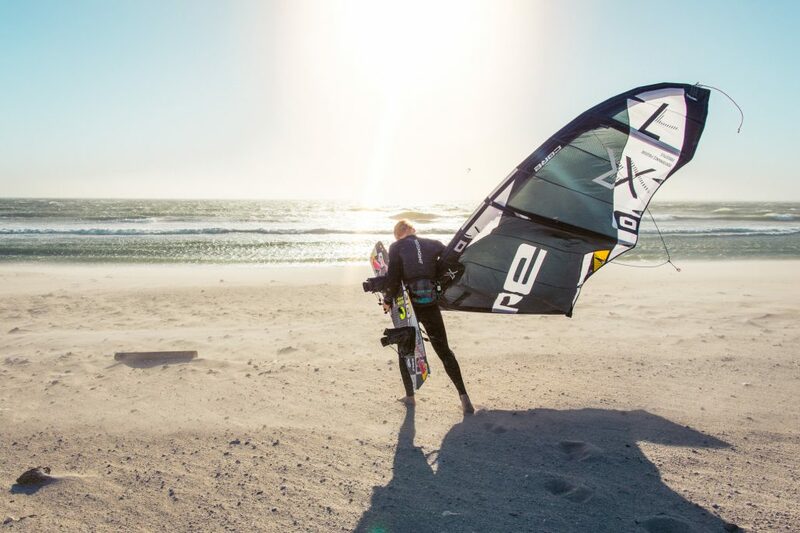 If you have chosen the latter, and therefore perhaps the first step into wavekiting, the coaching with Linus offers you these as the perfect oppertunity. 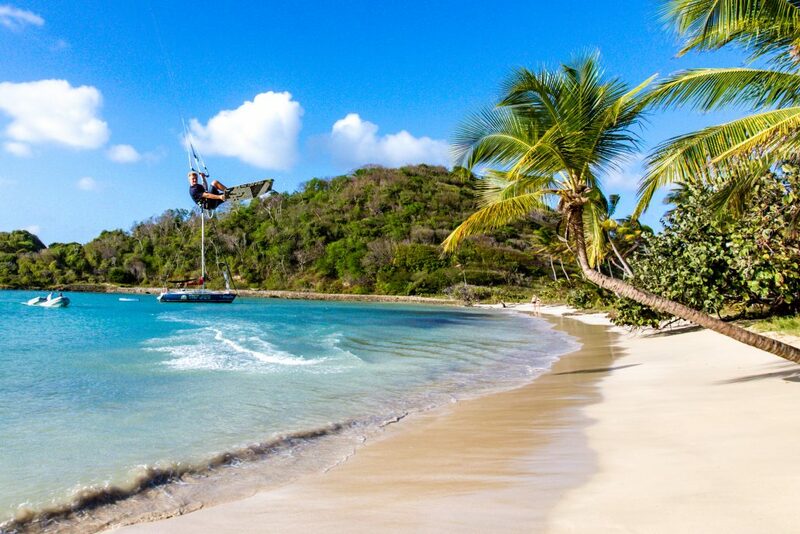 You will take your first steps on a lagoon and then you will go into smaller waves for the first turns to try out. 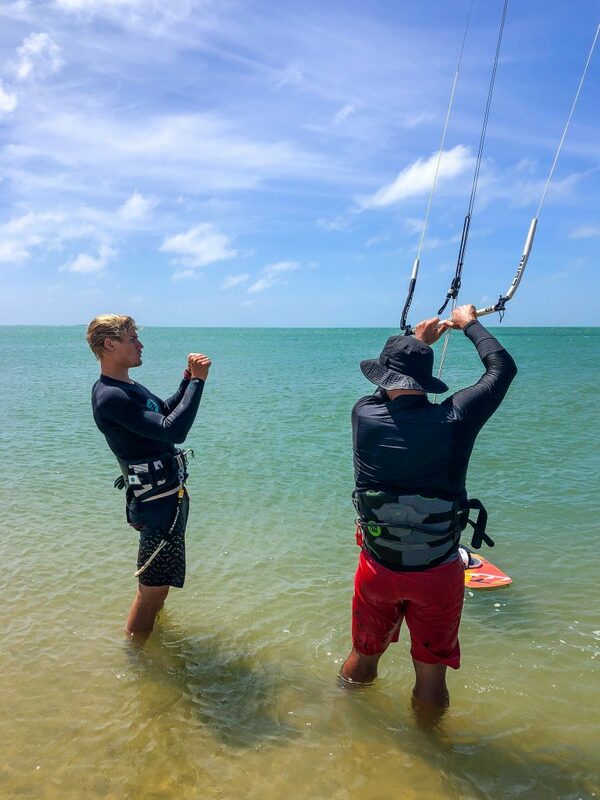 For this coaching you should be on a twin tip and have good kite control. Linus’ enthusiasm for boards is already anchored in his DNA. 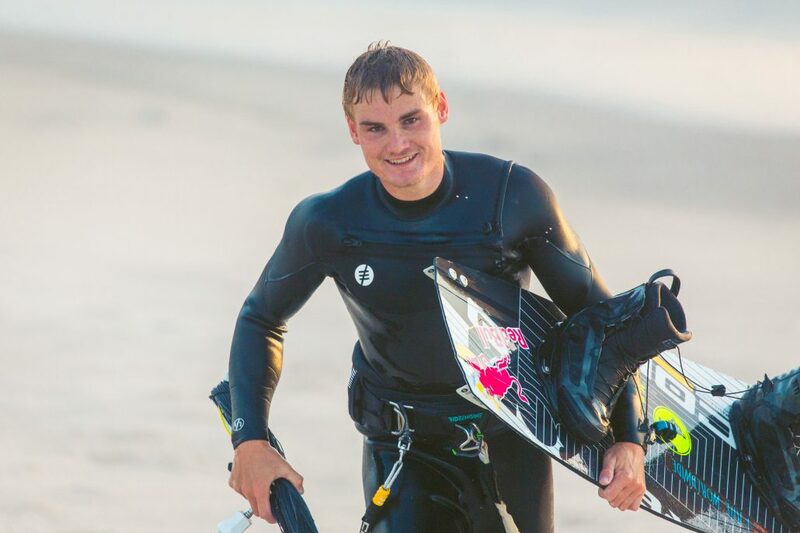 His father passed his passion to the young Linus when he encouraged him to wakeboard, snowboard, windsurf and skateboard at a very young age. 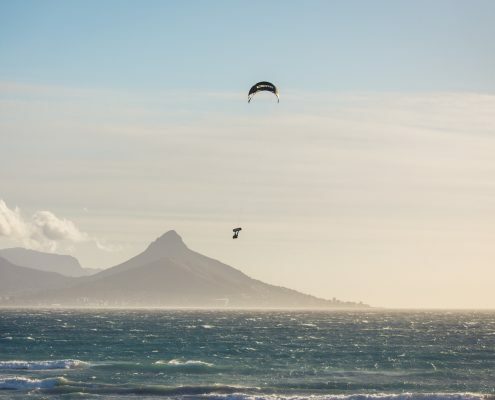 It was only a matter of time before kitesurfing appeared on this list. 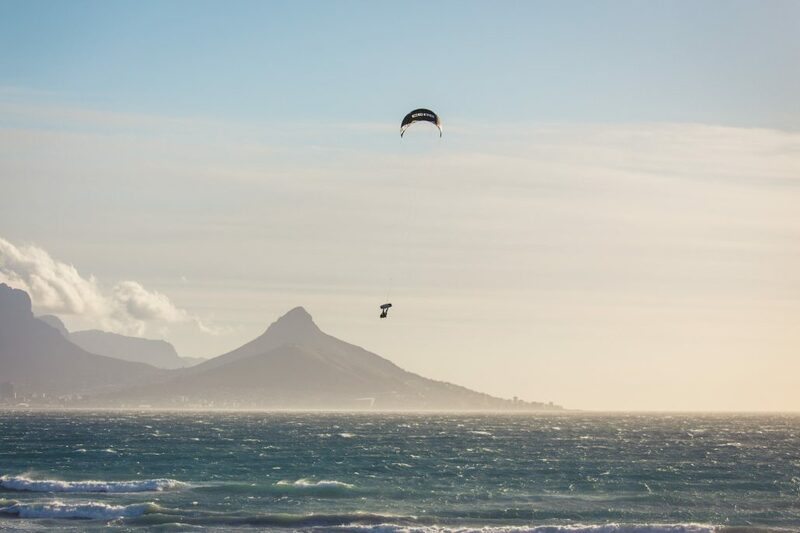 Linus was only 9 years old when he was allowed to kite for the first time. 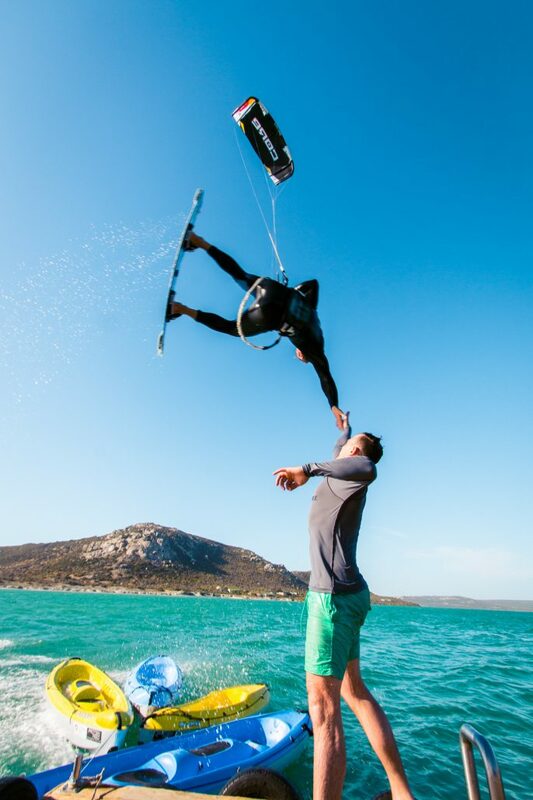 From that moment on, he took every opportunity to get on the water and train. 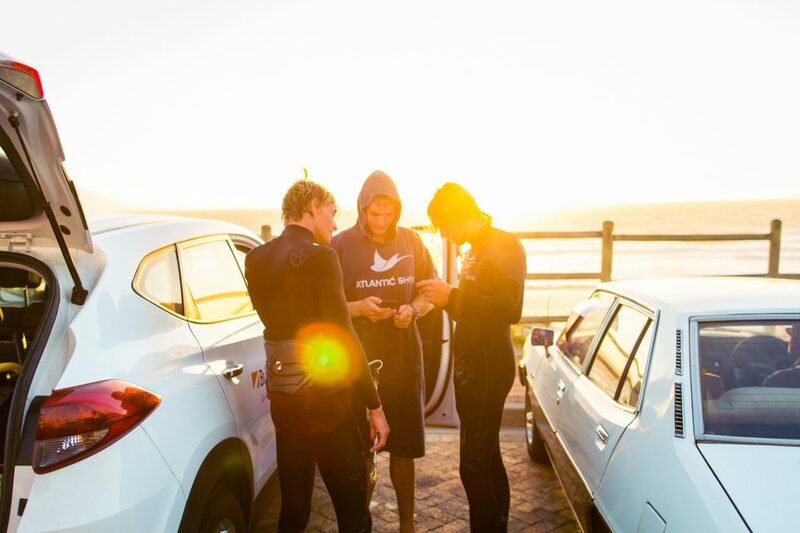 During the week we went directly after school to the North Sea or Baltic Sea for extended afternoon sessions. His first appearance at a contest finally took him to the German Championships in 2008 and he promptly finished third. * The sessions are divided into 2 sessions of 90 minutes each and can be arranged individually. Please note: the private coaching session with Linus is an additional service that does not include accommodation or meals yet. We are happy to help you in booking your flight, accommodation and meals. Price per person when booking with own material. 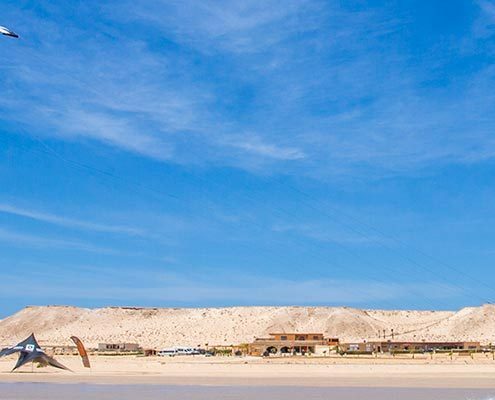 We are also happy to offer you our rental package. GET YOUR QUOTATION FOR THE VIP COUCHING WITH LINUS NOW!